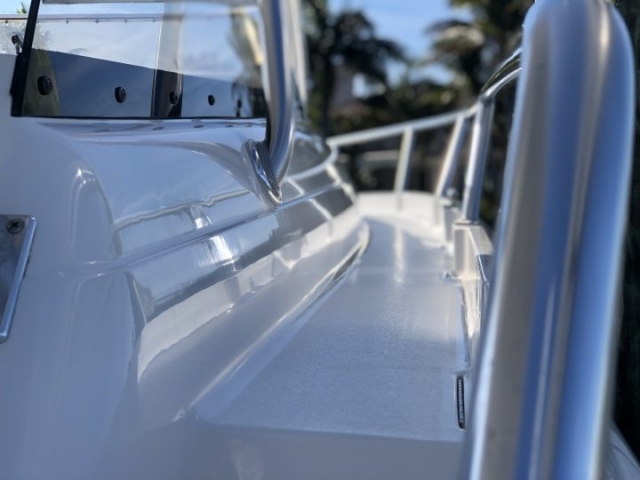 Let Glidecoat protect you boat while you enjoy it! Glidecoat offers a range of high performance ceramic nano coatings to protect your boat from the harsh marine environment! 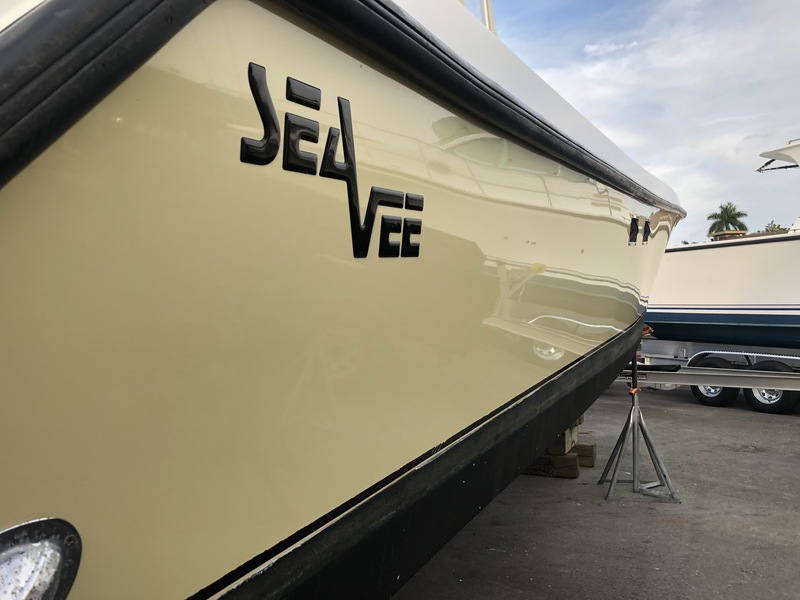 Our products offer superior protection compared to traditional wax, making maintenance a breeze, allowing you to enjoy all of the fun that goes with owning a boat with less time spent cleaning. Never use wax again! 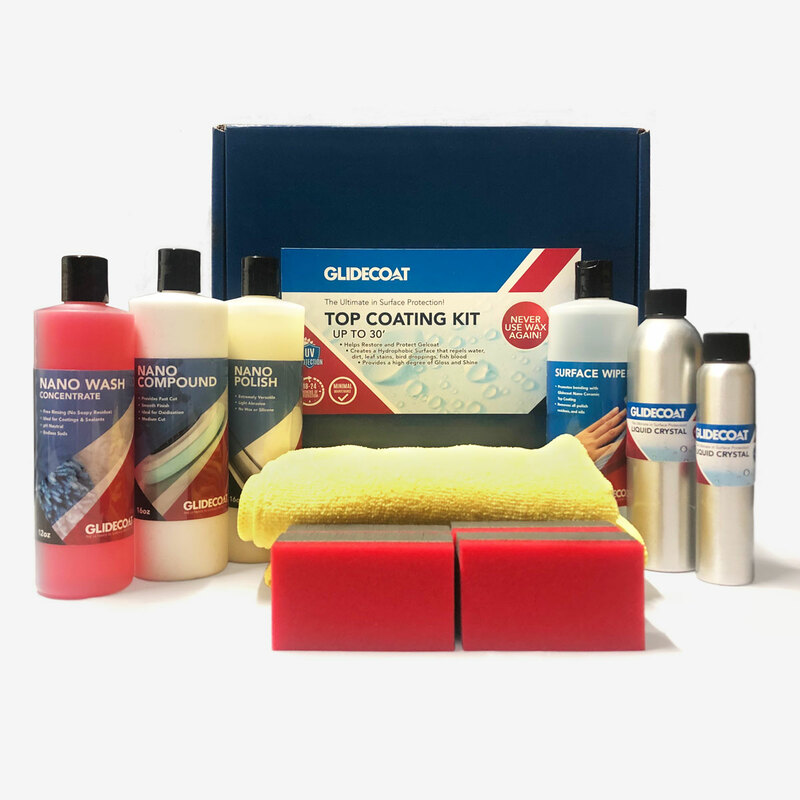 The Glidecoat Top Coating Kit is a comprehensive ceramic coating kit designed to create a hard protective barrier over gel coat or paint, giving your boat a showroom finish while making maintenance a breeze. 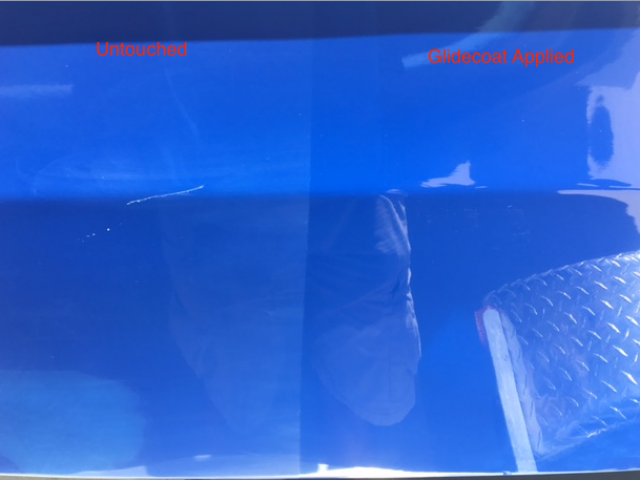 Glidecoat has become the leader in the next generation of top coating protection by using state-of-the-art materials and science. We have engineered a range of professionally applied products that utilize smart surface nano-technology. 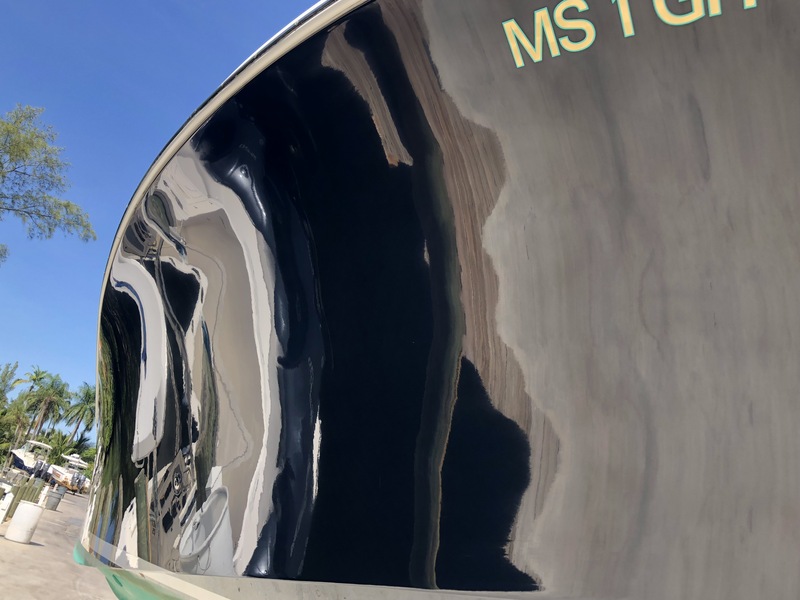 Prop Optimizer is the next generation of anti-fouling coating for your running gear and propeller. Our nano-technology creates a surface that is so smooth that barnacles and other marine organisms cannot grow on them. See Glidecoat in action! 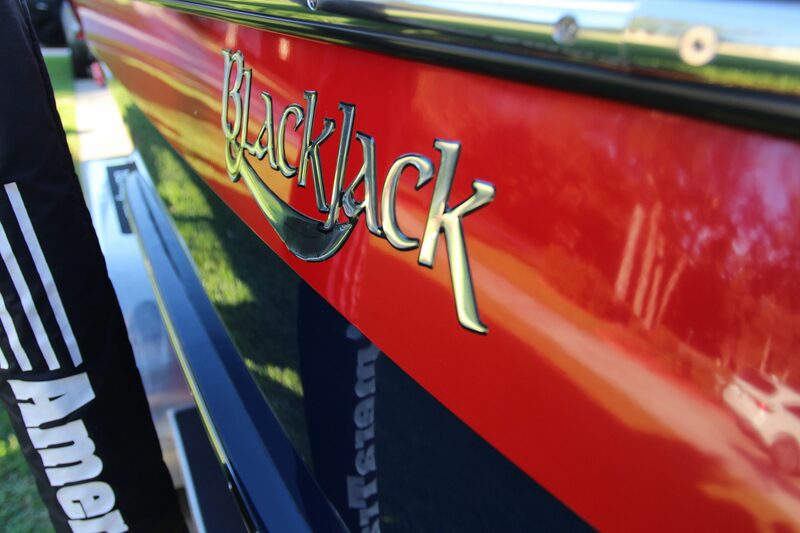 Read our case studies to learn what Glidecoat can do for your boat. 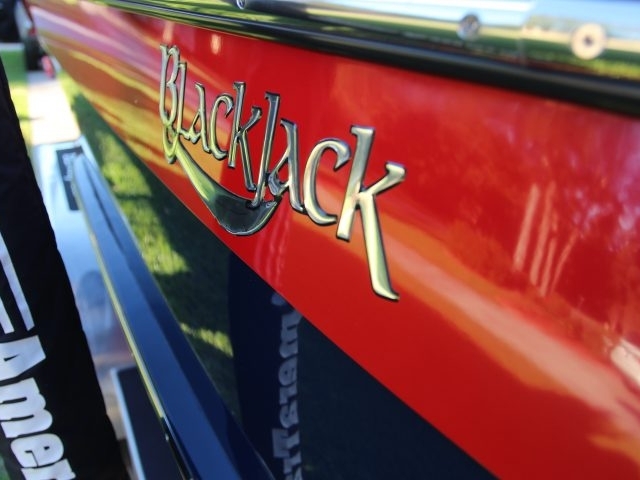 If you own a new boat or an older one, maintenance is a key area that you need to constantly focus on. 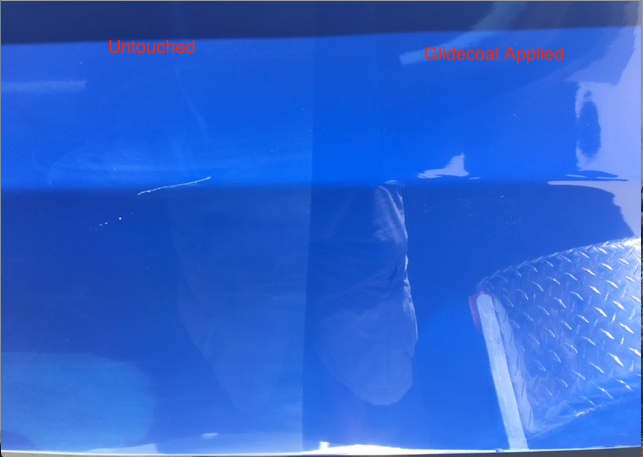 This is why Glidecoat has developed a series of superior products that can help you address every maintenance challenge. Robert’s hope was to sell the boat, but it was in severe need of an overhaul. In its previous condition the sale price was significantly reduced. 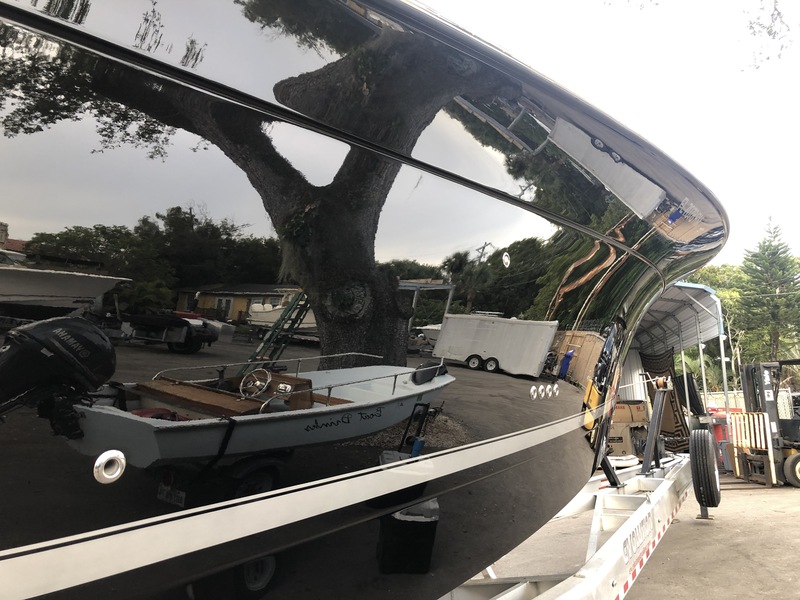 Glidecoat made Robert’s boat have a like-new appearance and the value of the boat has been increased by several thousand dollars.